A REVISED AND UPDATED HANDBOOK IS AVAILABLE!! Illustrated by Kirah Van Sickle, M.S.M.I. Reviewed by Patrick Markwalter, M.D. 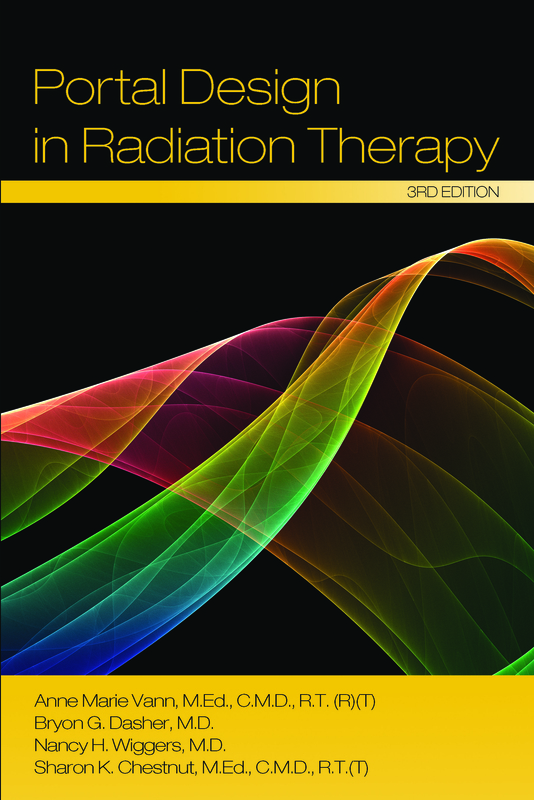 Portal Design in Radiation Therapy , 3rd edition contains over 120 images and illustrations of anatomy and lymphatics typically included within treatment portals. Current tissue tolerance charts for organs at risk are included. CT and MR images along with descriptions of surrounding anatomy, routes of spread, technical aspects of portal design and typical doses employed for each tumor site are provided. Click the link below to order online. For orders of 5 books or more we offer discounted pricing of $100 per book. For orders of more than 10 books or for special shipping needs please call or email the number below.